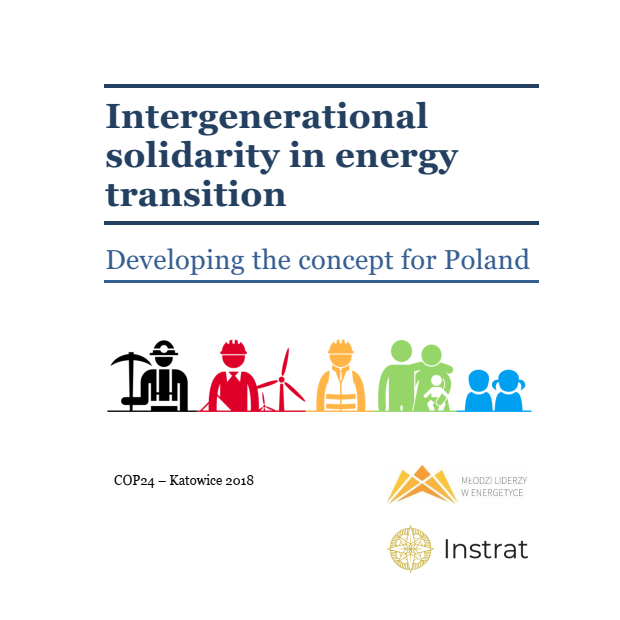 Instrat Foundation presents its second report on Ostrołęka C – the investment project of Energa and Enea, a 1000 MW coal power plant intended to be constructed until 2023. Download the report here or read the executive summary. → In our business valuation model, Ostrołęka C will never reach positive net present value. We conclude our calculation with NPV of PLN 2.3 bn (EUR 0.55 bn) and indicate it should be classified as a value destructing project for shareholders and hence be rejected. This investment does not generate any positive NPV even under an extremely unrealistic assumption of 24/7/356 exploitation. → The capacity market will not significantly improve the financial condition of the new coal fired power plants. In the best scenario, Ostrołęka C can get only 15% of its revenues from the capacity market. 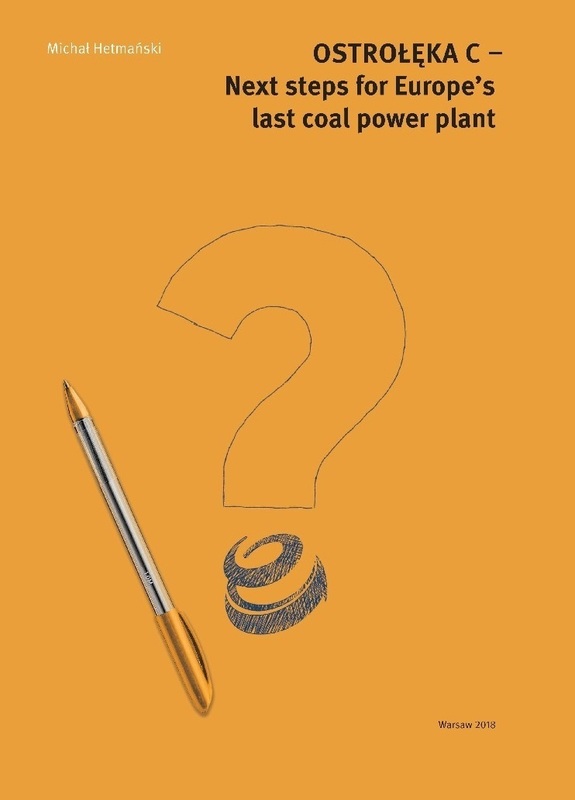 → Even under a very optimistic scenario of a very slow increase in the CO2 emission allowances prices and a rapid growth in electricity prices – the power plant still turns out to be unviable. → Due to administrative oversights of the investor, it is likely to happen that SPV will have to undergo environmental proceedings once again, which may significantly hamper and delay the whole investment process. This would force Ostrołęka C to meet more restrictive environmental standards (BAT conclusions for LCP). In order to avoid this, the investor “categorically excludes” the commencement of the environmental procedure by the constructing consortium (GE Power & Alstom Power Systems). → Levelized cost of electricity (LCOE) of Ostrołęka C will be higher than of renewable energy sources. Under base scenario, it could generate power at a price of 488 PLN/MWh – or even 505 in the worst-case scenario of a rapid CO2 emission allowances price increase. This is much more than in the case of any wind farms: onshore (300 PLN/MWh), offshore (420) or even PV (440). 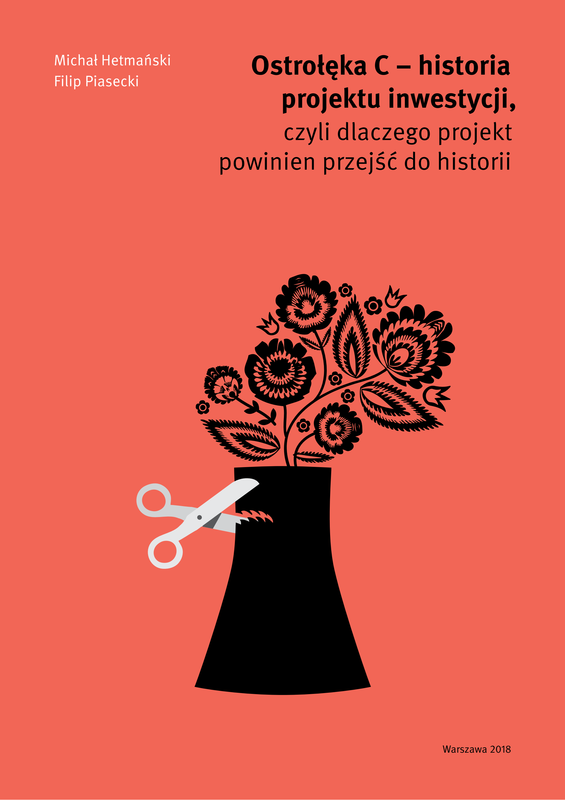 Like the German project Datteln 4 near Dortmund, Ostrołęka C is about empire building and mythical job creation at the expense of people, investors and the environment. 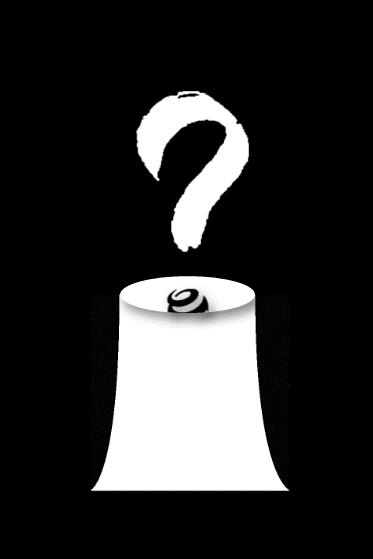 In the aftermath of the ETS reform, the margins of coal-fired power plants will shrink vastly. 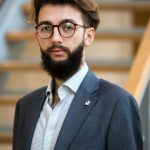 Even additional capacity market revenues don’t guarantee sufficient profitability – says Michał Hetmański, author of both reports on Ostrołęka C.
This report has been commenced by the Workshop for All Beings (Stowarzyszenie Pracownia na Rzecz Wszystkich Istot), Polish NGO leading a campaign against the construction of Ostrołęka C. For details, see the campaign website.